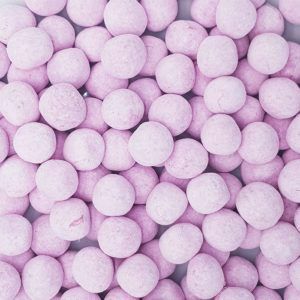 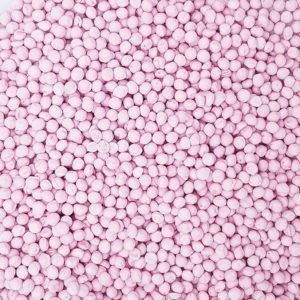 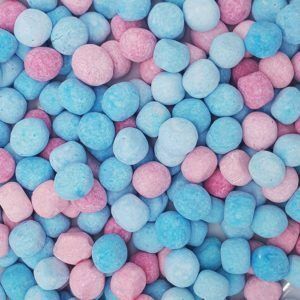 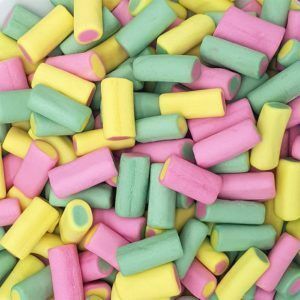 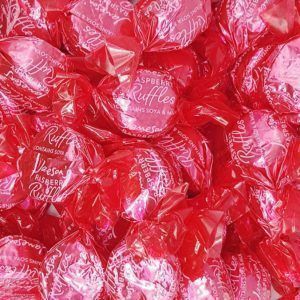 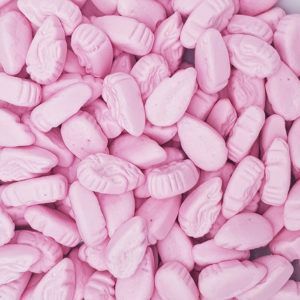 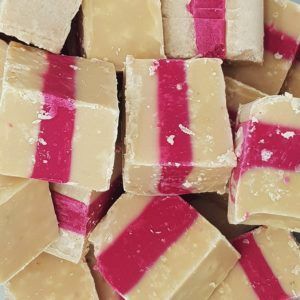 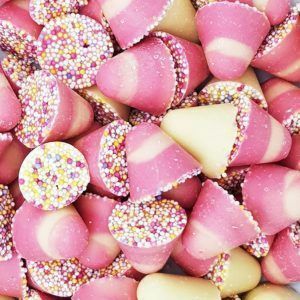 Pink sweets are a very popular choice for weddings and christenings and here at One Pound Sweets we stock a wide range of pink coloured sweets. 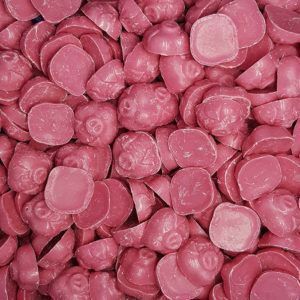 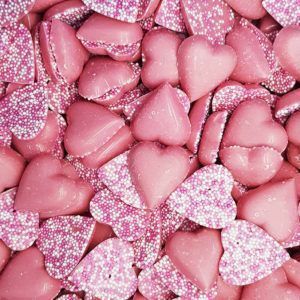 Pink sweets come in all shapes and sizes with the most popular being in the form of hearts, and because of this the heart shaped sweet has become a very popular choice for brides looking for wedding favour sweets. 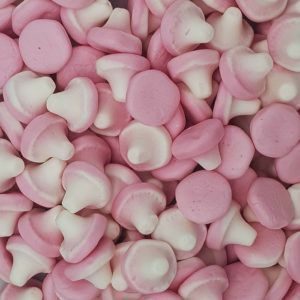 We stock a range of heart shaped sweets which come in pink and white colours so they can match your colour scheme perfectly. 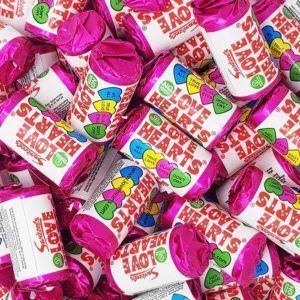 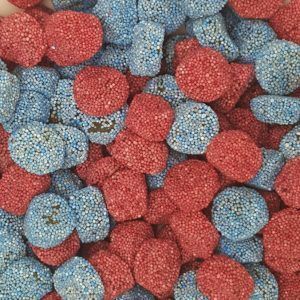 We have Haribo heart throb sweets as well as a range of marshmallow sweets which can be used as wedding favours or as part of as sweet buffet at your wedding or party. 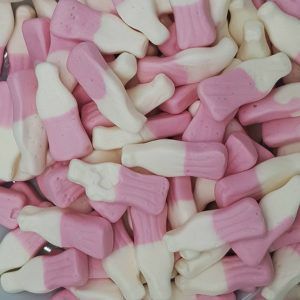 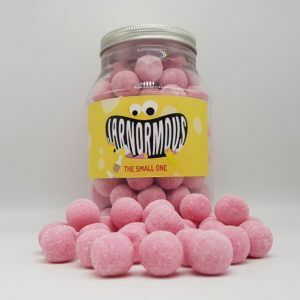 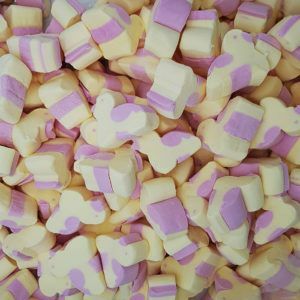 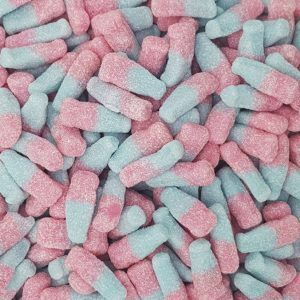 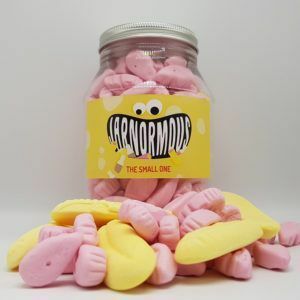 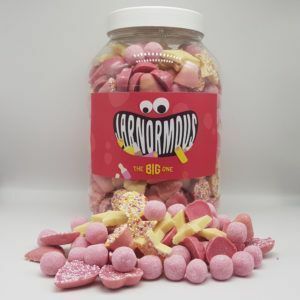 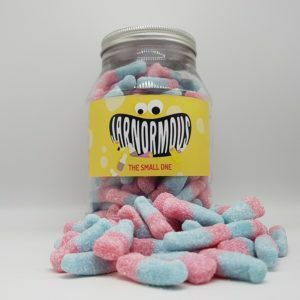 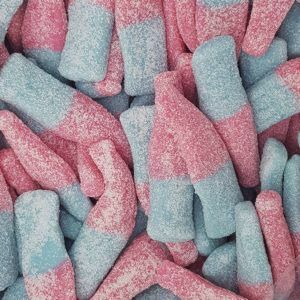 Pink coloured sweets are also great if you are making up a present for a new born baby girl as we stock a range of pink and white marshmallows and jelly sweets along with ready made gift jars and boxes. 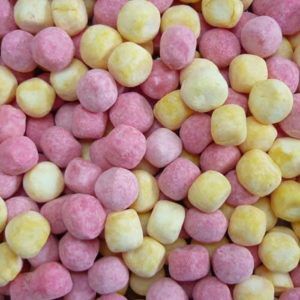 So if you want to buy pink coloured sweets at a cheap price then One Pound Sweets is the perfect one stop shop to get them all. 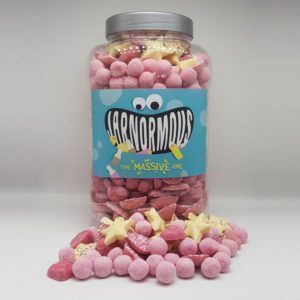 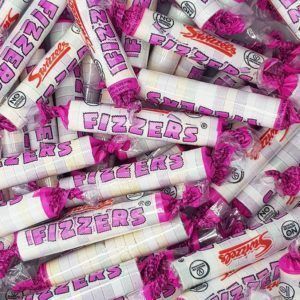 You only pay £1 delivery as well so we offer the cheapest delivery costs around no matter how many bags of sweets you order. 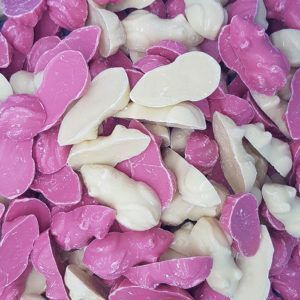 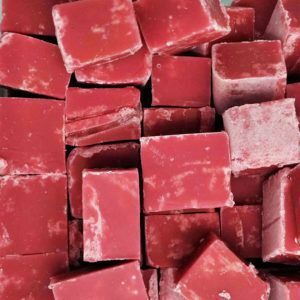 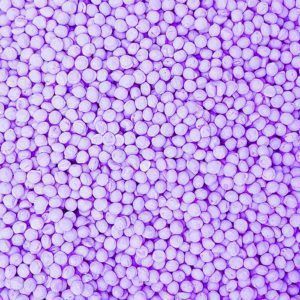 Shop with confidence today and order you pink coloured sweets in 100gram or 250gram bags or you can buy a large bulk size 3kg bag of sweets at a discounted price.